The Gauchos were unable to sweep Cal Poly for the first time since 2006 after failing to defeat their bitter green rival at home this past Saturday. Azeem and Underbelly are back in the cave for the Season Premiere of Batcave Sessions at the Daily Nexus. The Nexus team explores the new building of the St. George Family YMCA on Camino Del Sur. 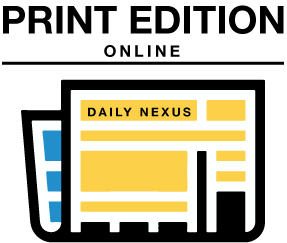 The Daily Nexus takes a look inside Buddha Bowls, I.V. Gauchos do some pretty awesome things in the summer. Check it out! A look back on the Daily Nexus/KCSB Welcome to Paradise Carnival featuring FMLYBND. 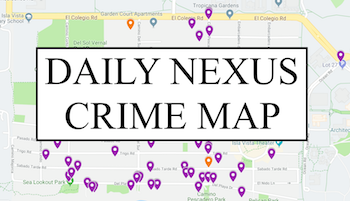 The Nexus asks students and community members how far Isla Vista has progressed since the tragic night of May 23rd, 2014.